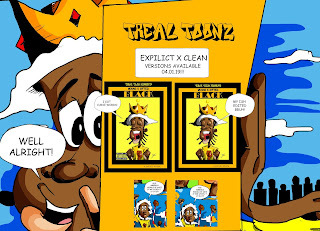 TREAL TOONZ LLC: Eyez Open to Haitian-American Artist's Passion This Saturday! Eyez Open to Haitian-American Artist's Passion This Saturday! With a week left before the opening reception of #AllEyezOnFleu Visualist, Lue (Fleu MGMT) and artist JaFleu took one last visit to the 1310 Gallery to go over the exhibition. JaFleu's solo exhibition "All Eyez On FLEU" opening reception is Saturday, June 17. 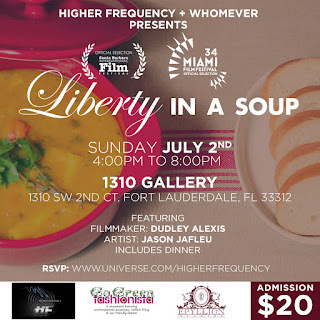 The exhibition of 35 pieces of artwork by the Haitian-American visual artist. 10 retrospective pieces spanning from 2012-2015 on loan from various collectors of JaFleu's work and 25 brand new works from his "Colored Folkz" & "Iconic Fleu" series. "I'm just looking forward to seeing the reactions of the people when they see the work in person." Said the JaFleu, who is currently within his 7th year of his art career. 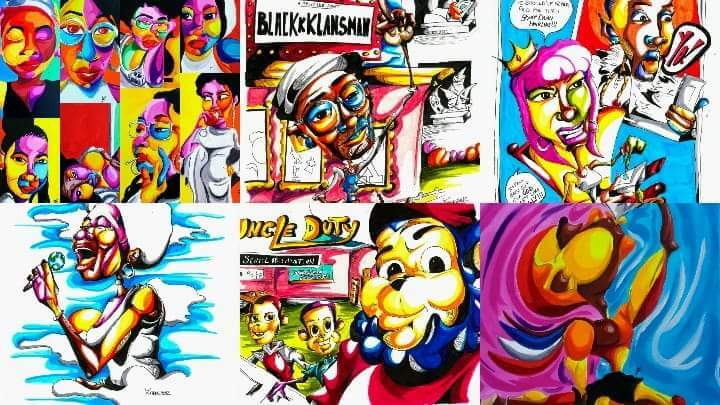 Photographer and fellow artist Jamaal "Visualist" Clark alluded to the styling of JaFleu's "Colored Folkz" painting reminding him of skittles in the way the colors made the works look almost edible. "Last year, we held the closing reception for "All The Way Up", an exhibition where through Exhibit Treal I curated all three floors. It was on my father's birthday may he rest in peace. So standing here today, the day before his birthday and anniversary or the closing I got chills. I'm just excited and anxious and hope those that come can truly feel my passion." "I view my solo exhibition's as albums. I even lay the work out in that way. In my head art and music are very similar. To me this is like a double album. Or maybe a triple. An album of which I worked all the way to the 'deadline' creating, removing, adding and rearranging tracks. On one disc you've got older tracks, the Retrospective which showcases my past and disc two you've got this brand new body of work. I feel like this is a classic." "I create all of these new paintings in the park of the neighborhood I grew up in, so that energy is there. To me I was able to take Chillingworth to gallery. And that means something treal to me." 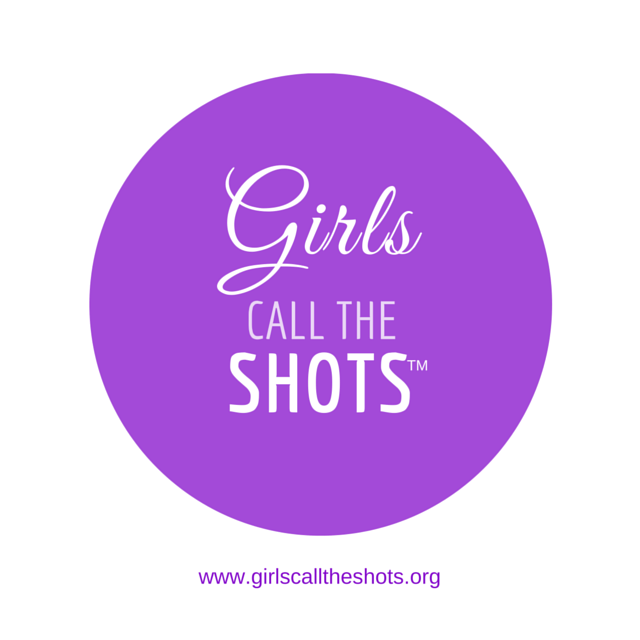 20% of sales of JaFleu's new works will be donated to the non-profit Be Your Own Answer's "Girls Call The Shots" program. 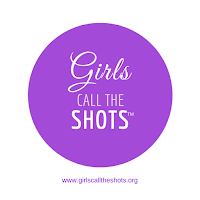 Girls Call The Shots equips teen girls to be leaders in film and media by immersing them in the production process of a film. All Eyez on Fleu Opening Reception Saturday June 17. And in case you miss the opening, make sure you're there July 2nd for the screening of the documentary "Liberty in a Soup"